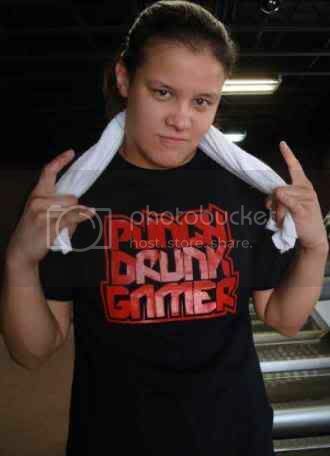 The 'Queen of Spades' has joined PunchDrunkGamer and will be answering questions from MMA Fans!! great news to have a female fighter on here! I think of some questions. WHAT IS THE BIGGEST DIFFERENCE BEING A FEMALE FIGHTER IN MMA? Thanks, I look forward to answering all your questions after my fight next weekend! thanks..How did you get started in mixed martial arts? In your opinion is it easier for male or female fighters to cut weight? How focused are you on incorporating the 9th Planet system into your game?